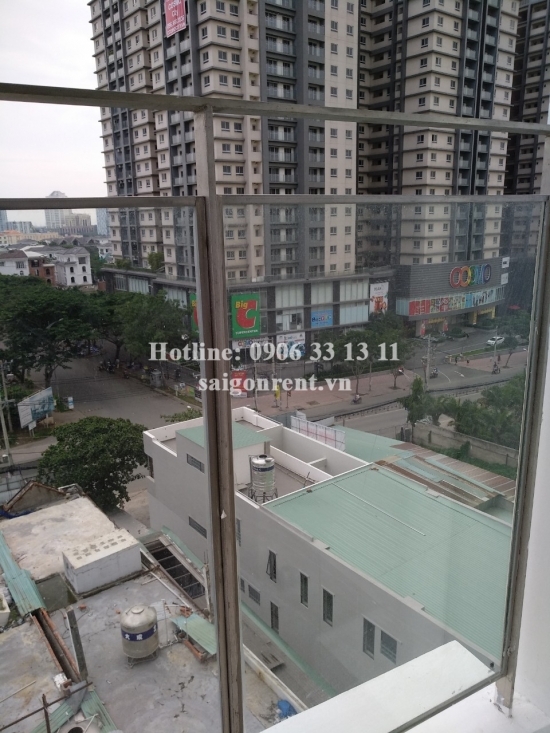 The Golden Star Building - Apartment 03 rooms ( 02 bedrooms +01 working room for rent on Nguyen Thi Thap street, District 7 - 80sqm - 800 USD Thank you for finding out information on our products. 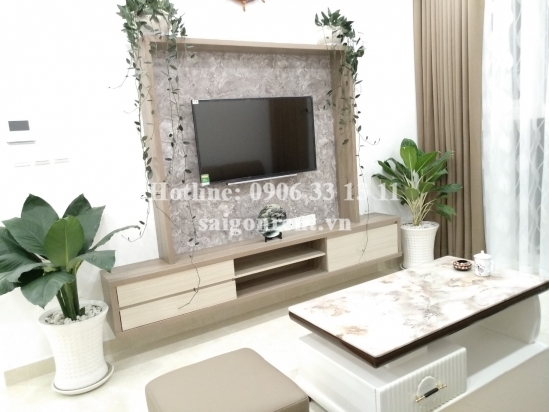 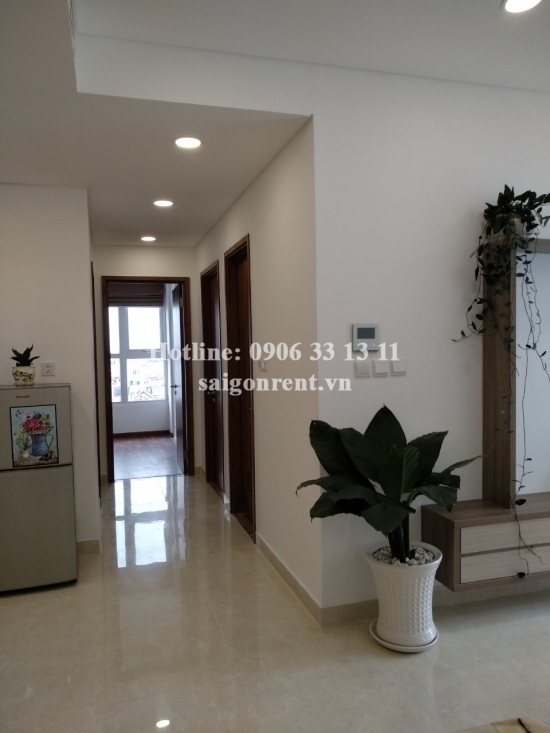 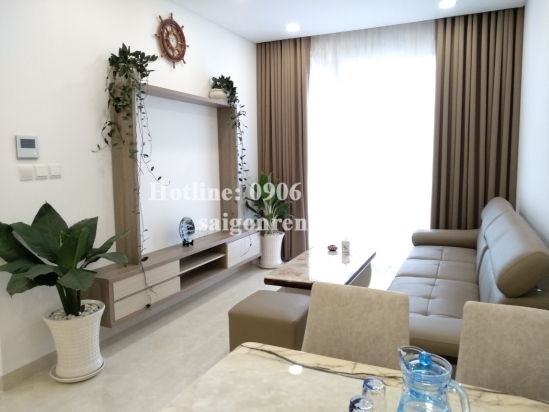 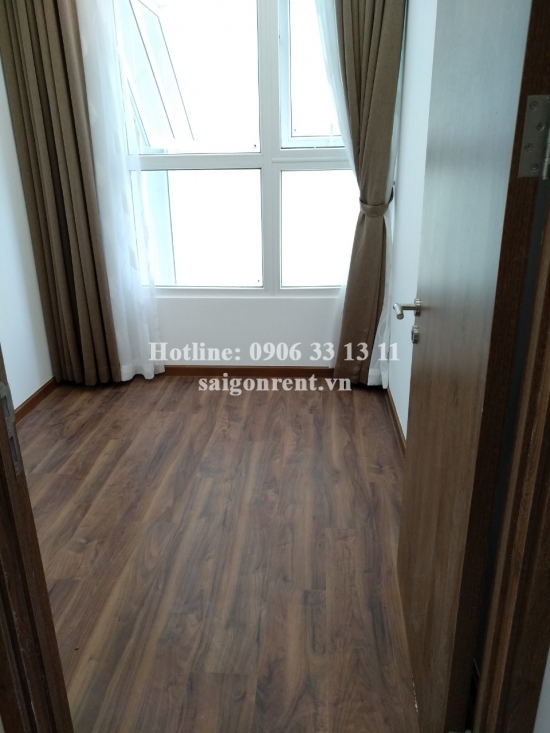 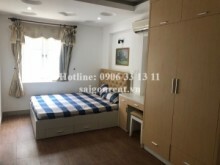 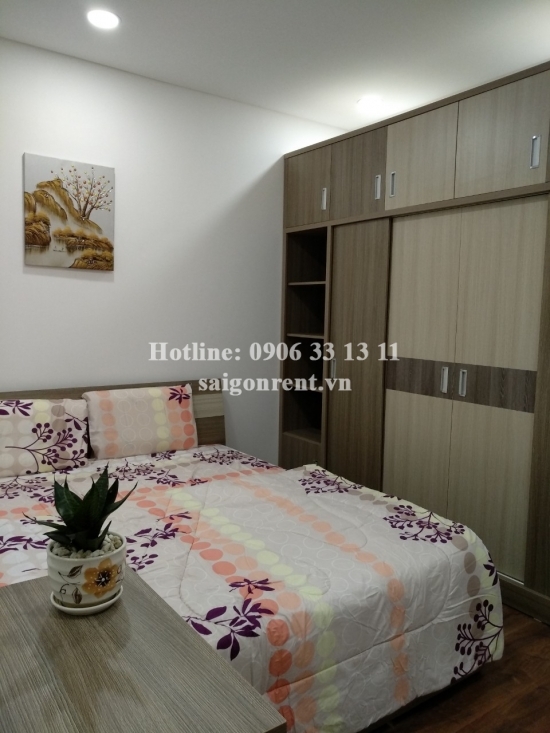 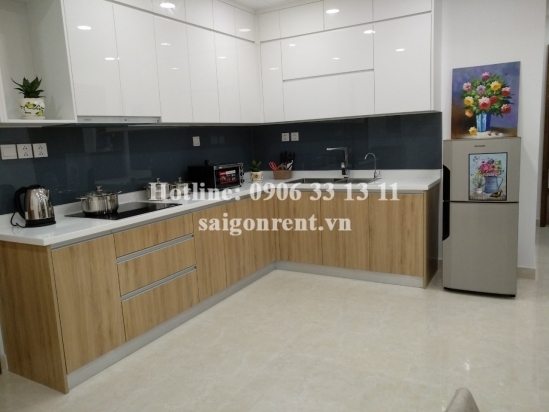 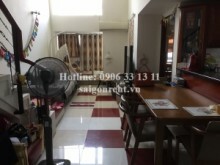 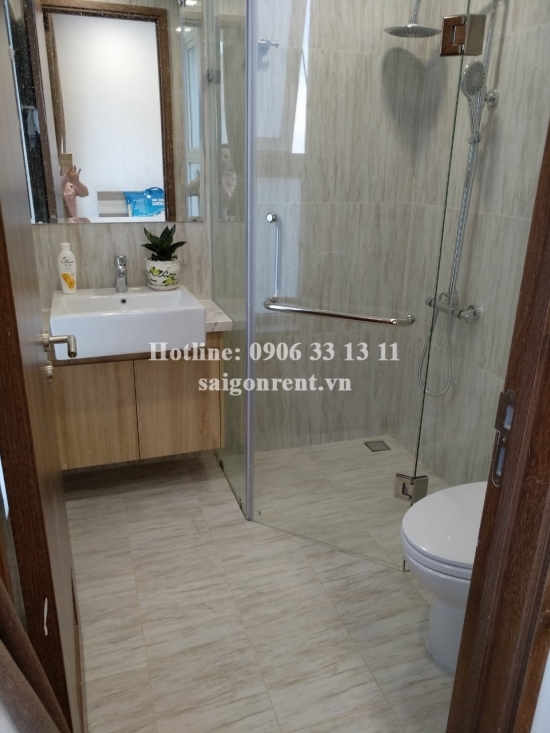 Apartment 02 bedrooms for rent in the Golden Star Building on Nguyen Thi Thap street, District 7, close to Phu My Hung area and great for foreigner. 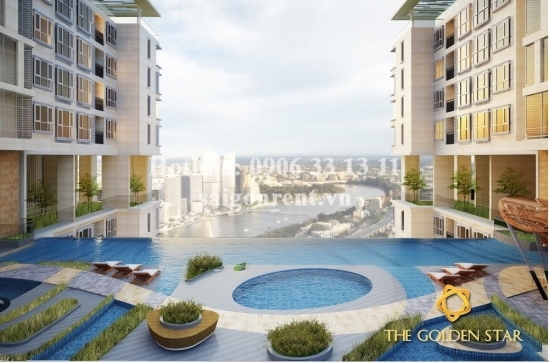 The building opposit Big C market, near bank, international school, hospital. 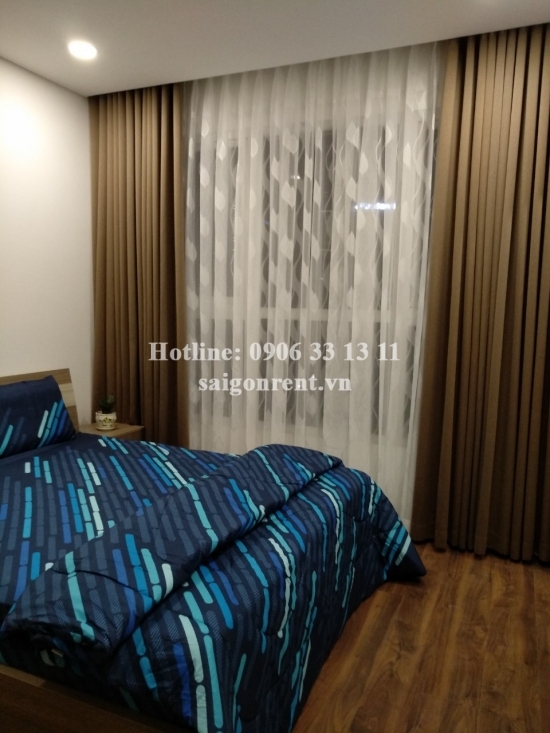 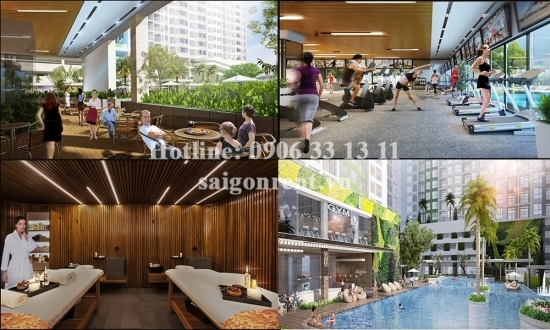 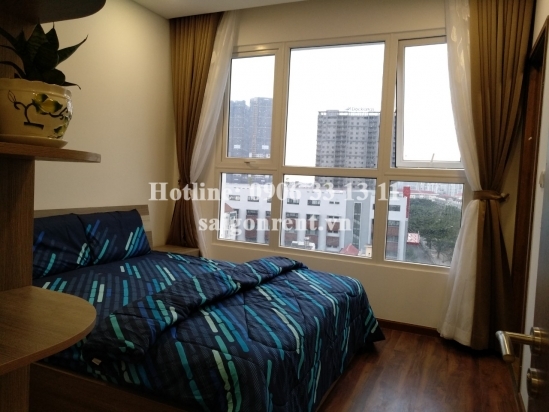 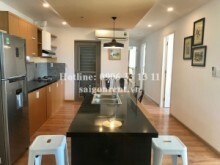 The building has swimming pool, Gym,...Easy transportation and suitable for foreigner.